W.J. Sapp & Son, Inc. is a full service railroad contractor. Licensed Florida General Contractor(CGC010239) specializing in turn-key design build railroad projects, new construction, inspection, maintenance, and track removal. Headquartered in Baldwin, FL, a small town just west of Jacksonville, W.J. 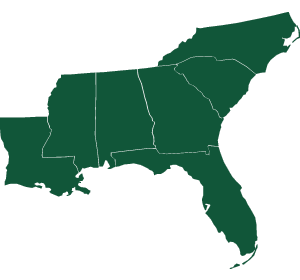 Sapp & Son, Inc. has served clients all across the southeast United States since 1970. We have construction and maintenance projects for clients located in Florida, Georgia, Alabama, South Carolina, North Carolina, Mississippi, and Louisiana.